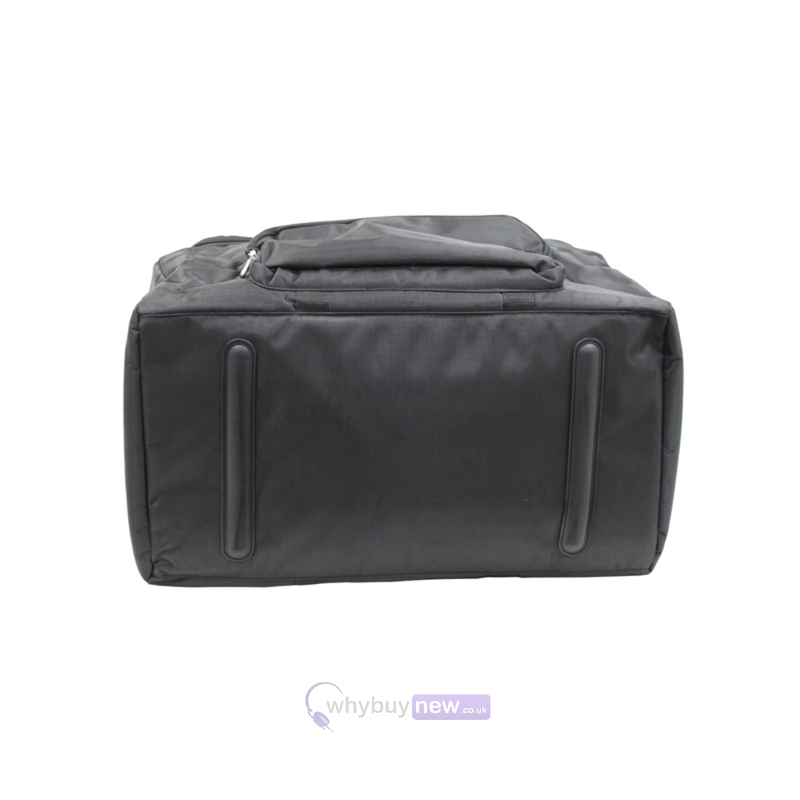 This Universal Gear Bag is a high quality, affordable padded soft case that has been designed to protect your lighting gear as you travel to and from gigs. 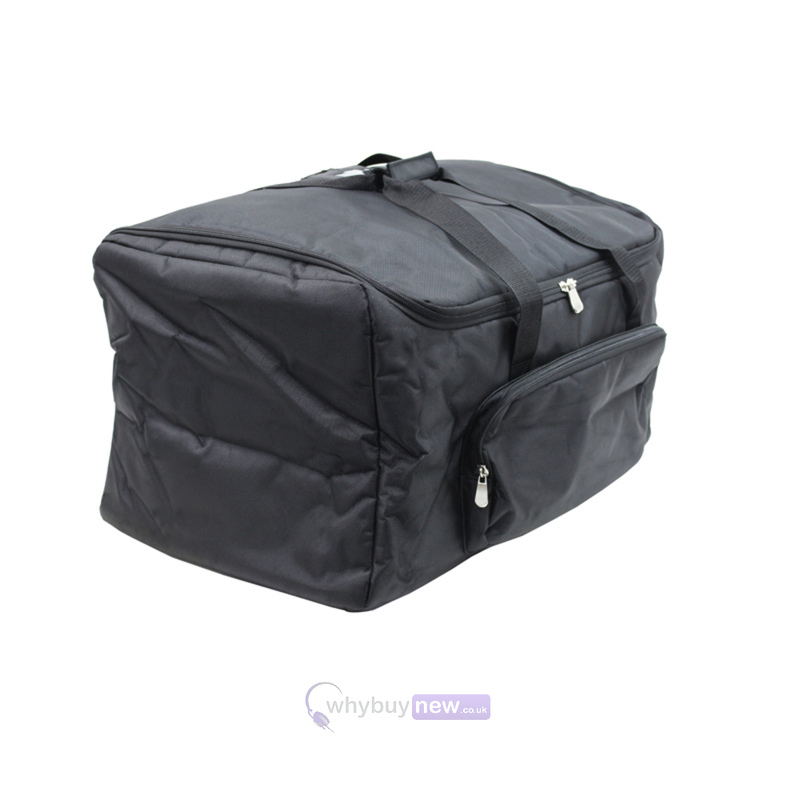 This gear bag protects the equipment inside while also helping to reduce the damage to vehicles and venues caused by hard flight cases. A "view window" on the top of the case makes it easy to label and identify specific fixtures after they've been packed, or place your business card in the window for personal identification. 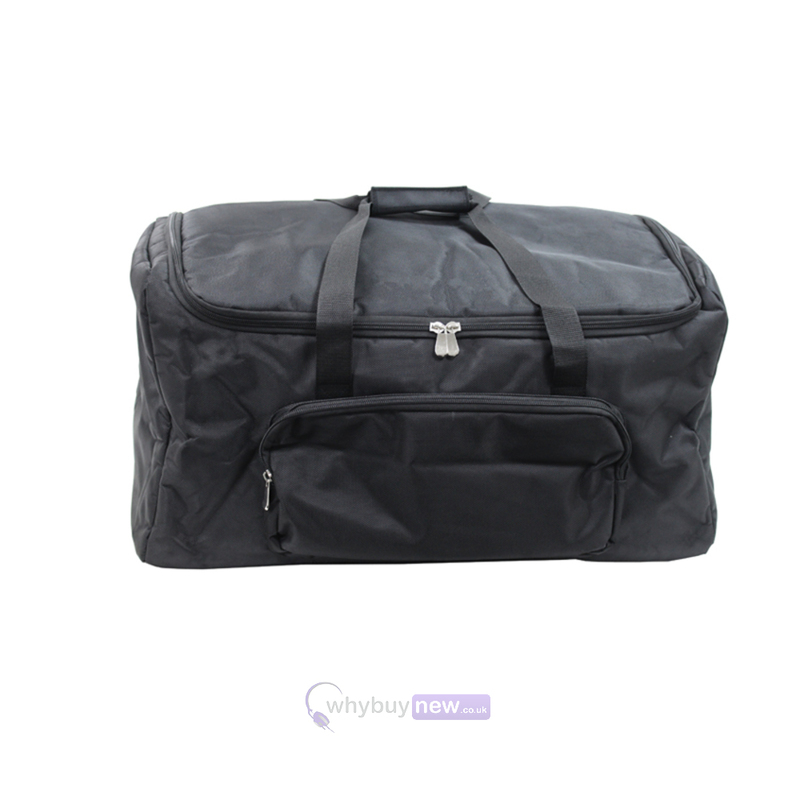 This bag is used with 4 Gamut par H7 lights. Each light is kept in its original foam packing from delivery. 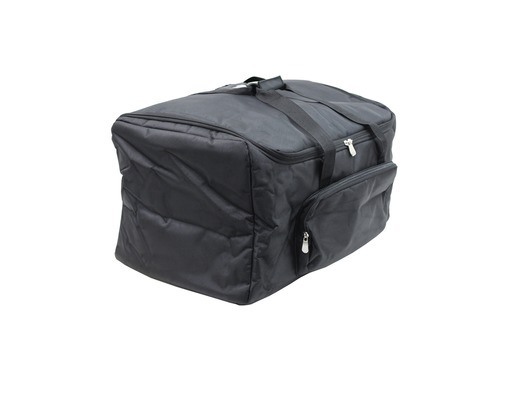 The case is a snug fit with 4 lights, providing good protection.